eBay sales were relatively slow in April. 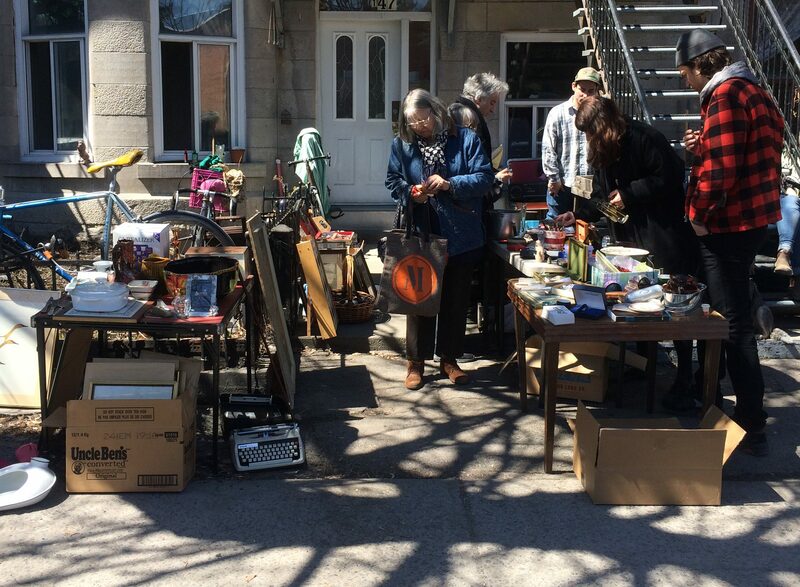 Fortunately, the arrival of yard sale season helped make it profitable anyways. 1. Yard sale: 650$. My first sale of the season was a success! I basically brought all the (quality) junk I had stored in the basement to the street, and it wasn’t as big as some of my other sales. Still, it was a nice warm-up of sorts and a fun day overall. 2. Vintage market: 180$. This result was a bit of a disappointment, but I did learn a bit about pop-up shop selling. In the future I’ll try to sell with similar vendors (most other people had clothes, I was the only one with junk) and I’ll make sure there’s either no music or quiet music. The tunes were a bit loud, which made it harder for people to connect to my sometimes unusual wares… that’s my theory anyways. 3. 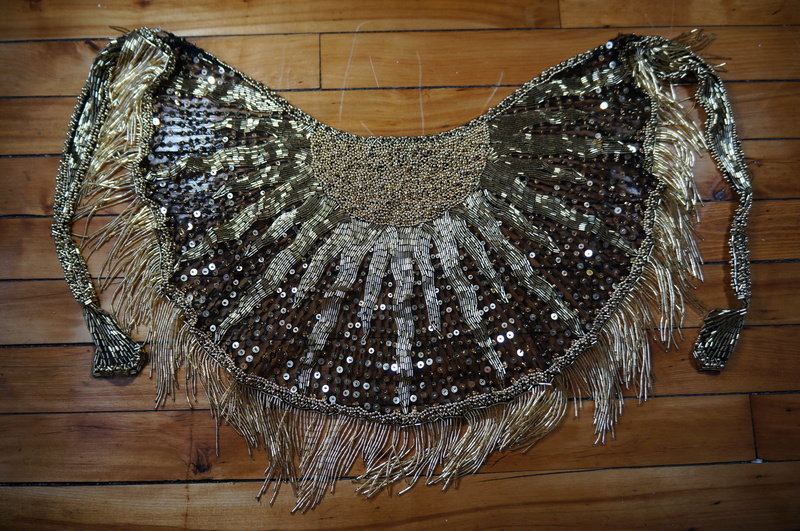 Sharmark bead & sequin wrap: On eBay for 40$. Found in Cote St-Luc. 4. Silhouette eyeglasses: On eBay for 75$. 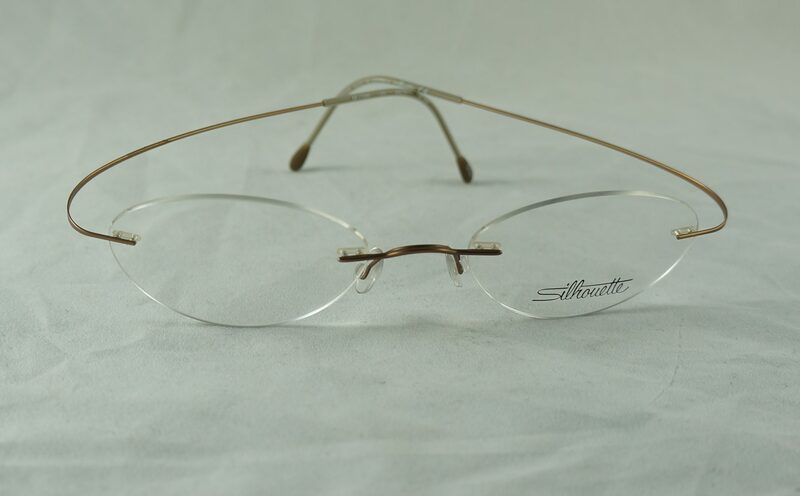 I semi-regularly find lightly used Silhouette eyeglasses, which is good because they always sell for a nice price. 5. 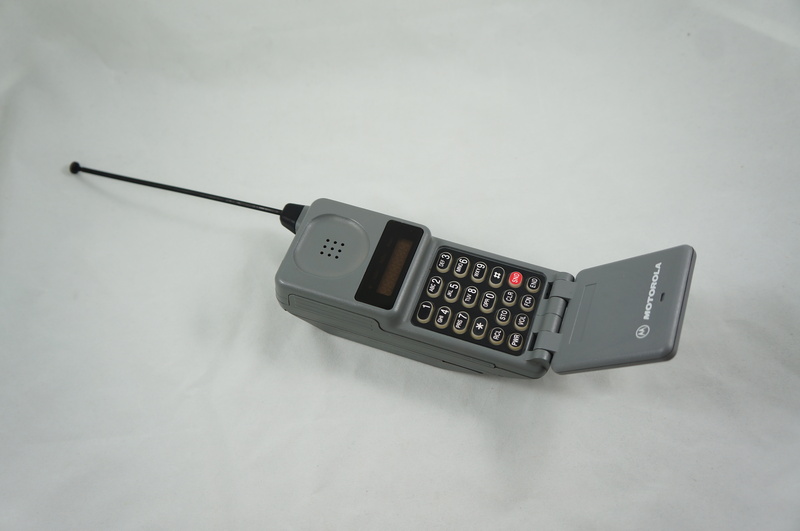 Vintage Startac cell phone: On eBay for 10$. I thought this would sell for more but I guess not. Fortunately the Microtac (featured later) was a bit more valuable. Found in Rosemont. 6. 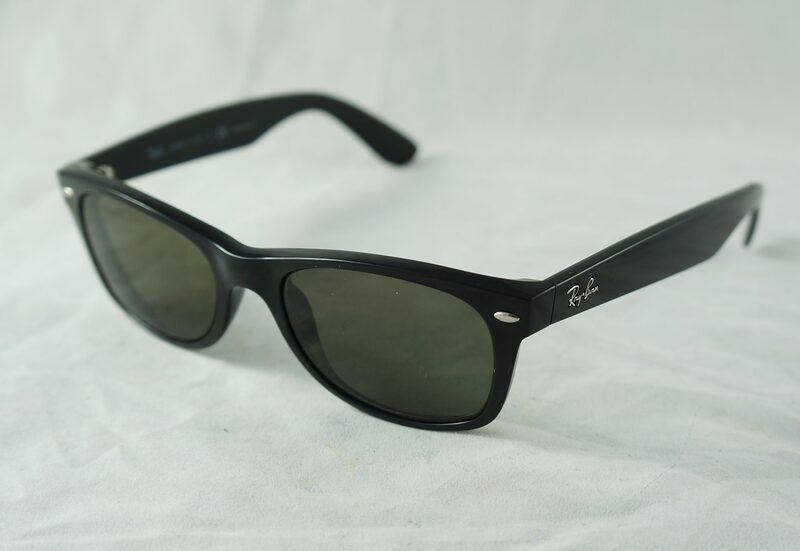 Ray Ban New Wayfarer sunglasses, prescription lenses: On eBay for 55$. 7. iPhones for parts: On eBay for 25$. 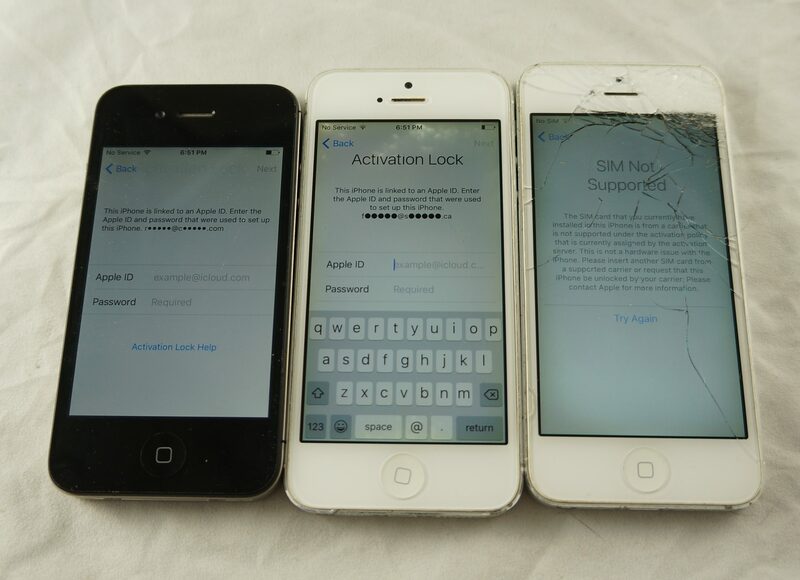 These were all locked to iCloud, basically making them bricks usable only for a limited number of parts. The payoff was barely worth it considering how much time and energy I put into testing / wiping these, but it was a good learning experience I suppose. 8. 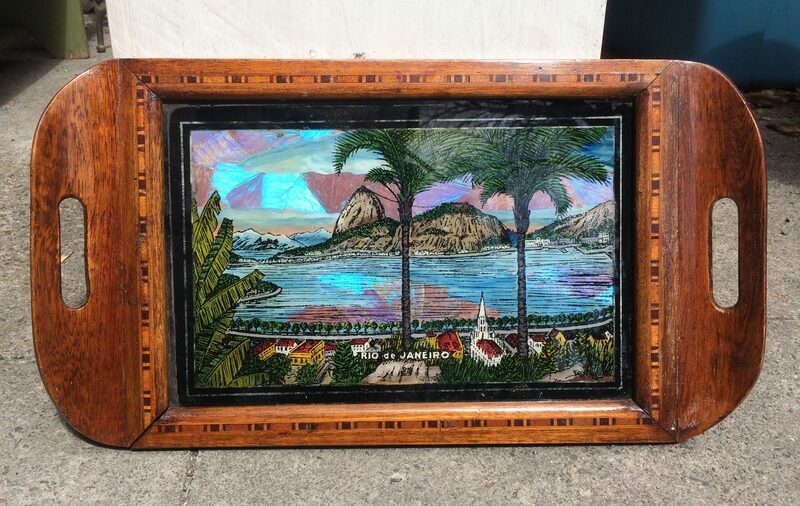 Vintage Rio de Janeiro butterfly serving tray: On eBay for 70$. This sold quickly for a nice price! Found on St Urbain in the Mile End. 9. 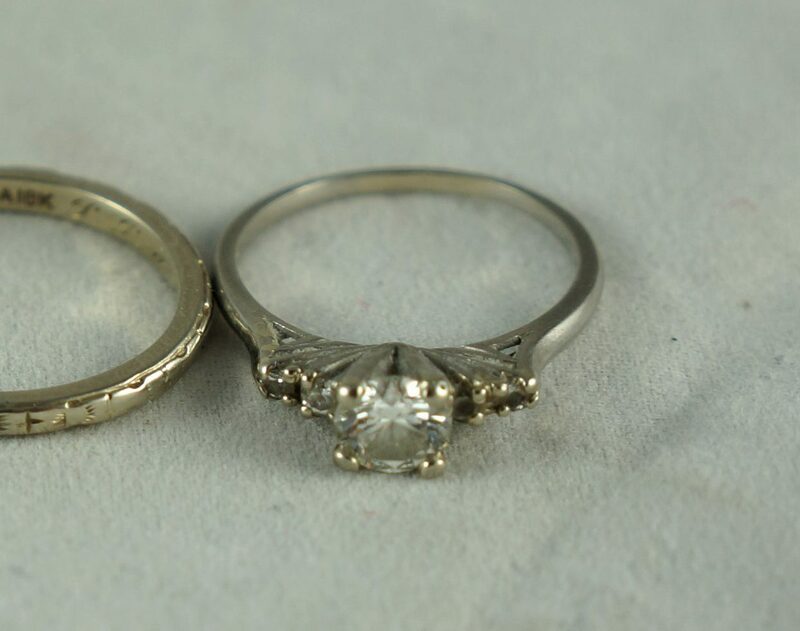 Vintage palladium ring: On eBay for 200$. This was the nicest of the three rings I recently found stored inside an old pill bottle. 10. Silver compact: On eBay for 60$. I’m surprised this compact took so long to sell, it was a very nice piece. I found it on Van Horne in Cote-des-Neiges a few years back. 11. 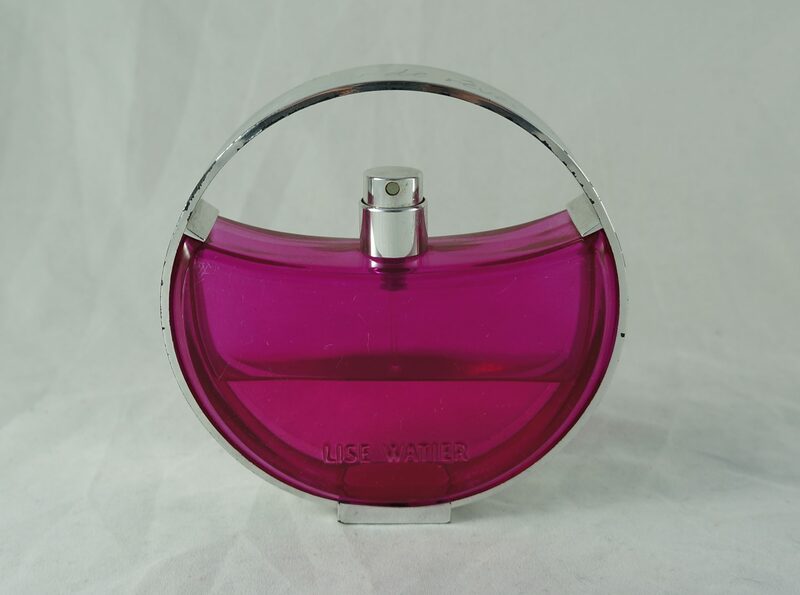 Lise Watier Capteur des reves: On eBay for 50$. This scent seems to be pretty uncommon – I didn’t find any others on eBay. Not all rare things are desirable, but based on what I read on Fragrantica the people who tried it liked it and wanted more. It sold relatively quickly for a good price. Found in Hampstead. 12. 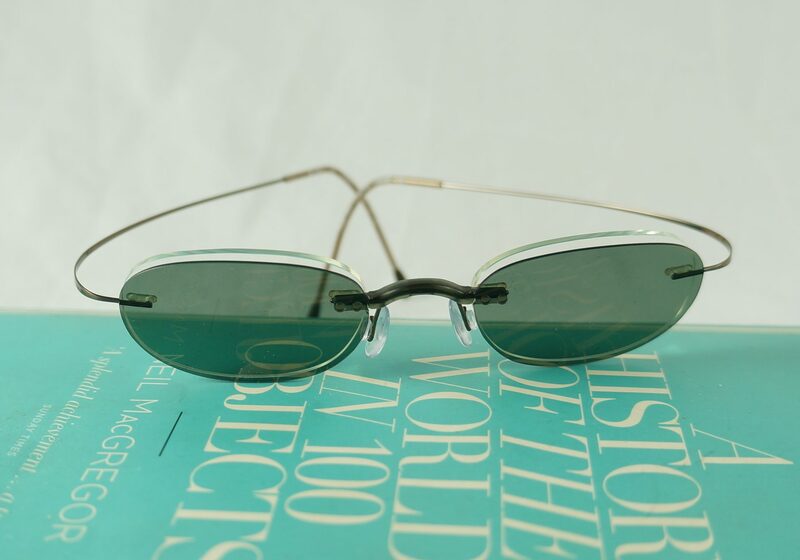 Silhouette Titan rimless sunglasses: On eBay for 75$. 13. 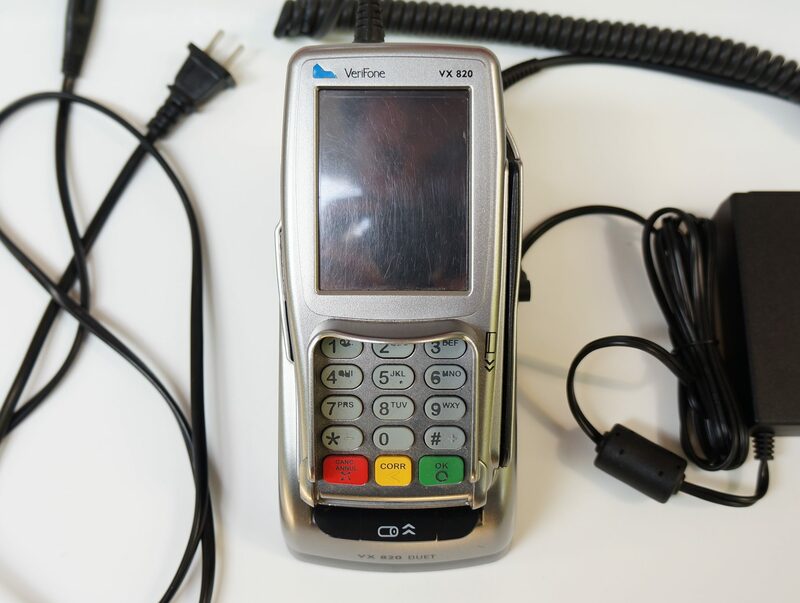 Verifone credit card terminal: On eBay for 50$. I’m glad this is finally gone! It sat around taking up space for way too long. 14. 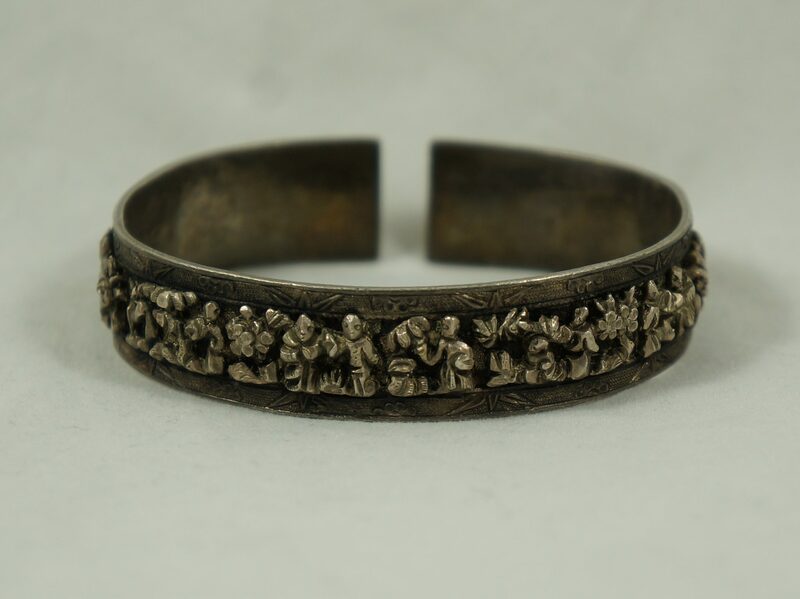 Chinese export silver bracelet: On eBay for 500$. 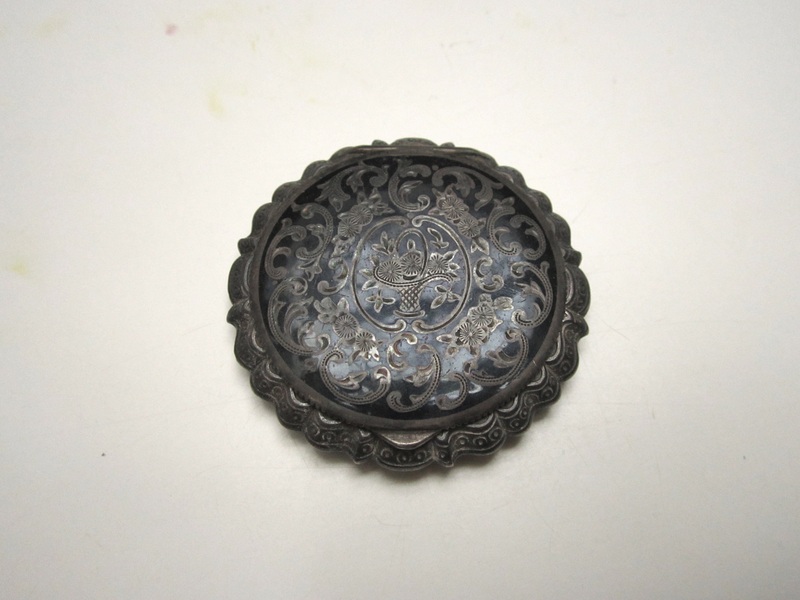 This was the most valuable antique Chinese piece from that collection I found last fall. 15. 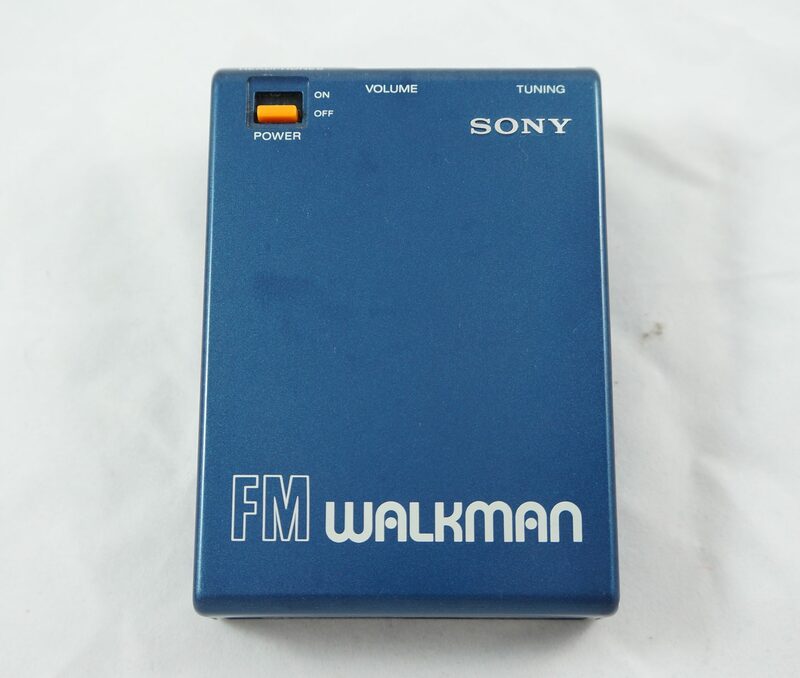 Sony Walkman: On eBay for 40$. This Walkman was unusual in that it had two different headphone jacks. 16. 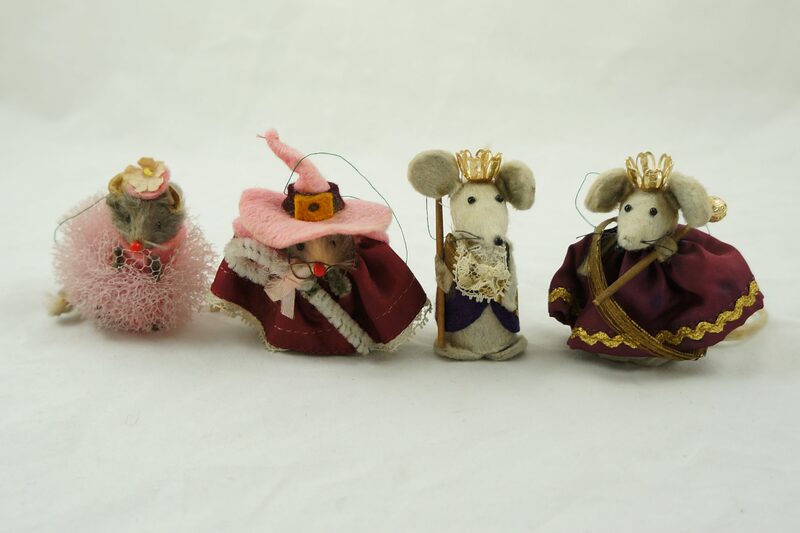 Little Mouse Factory figurines: On eBay for 30$. 17. 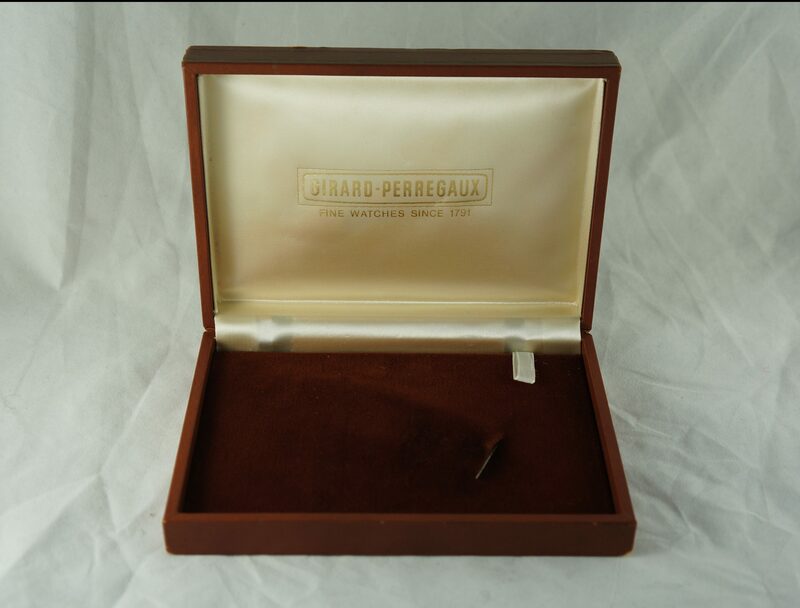 Girard Perregaux watch box: On eBay for 40$. 18. 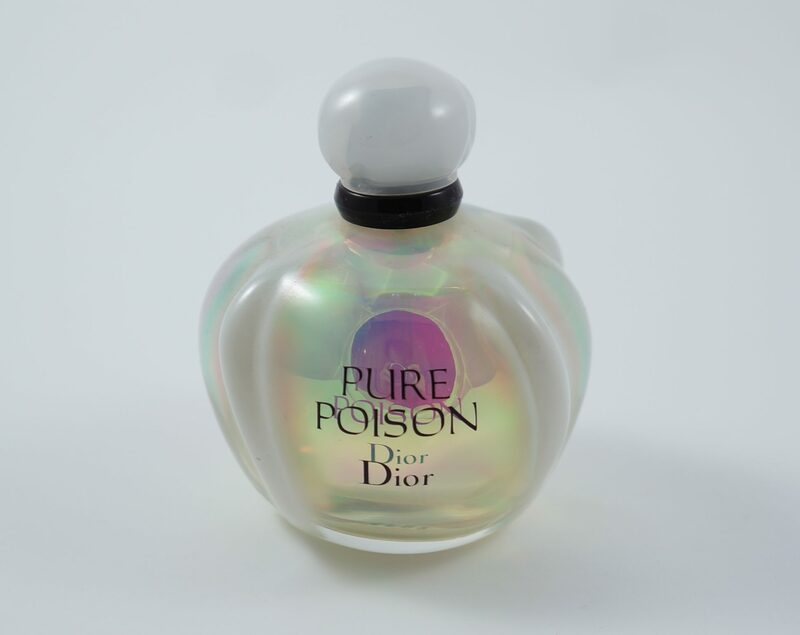 Christian Dior Pure Poison: On eBay for 80$. 19. 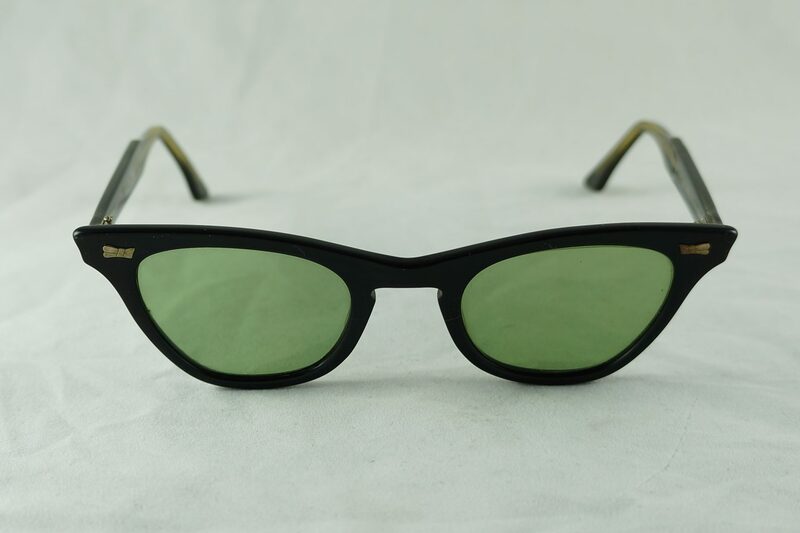 Vintage cat-eye sunglasses: On eBay for 30$. 20. Mexican silver pins: On eBay for 25$. 21. Motorola Microtac cell phone: On eBay for 60$. Pretty old school! It also came with a charging dock. 22. 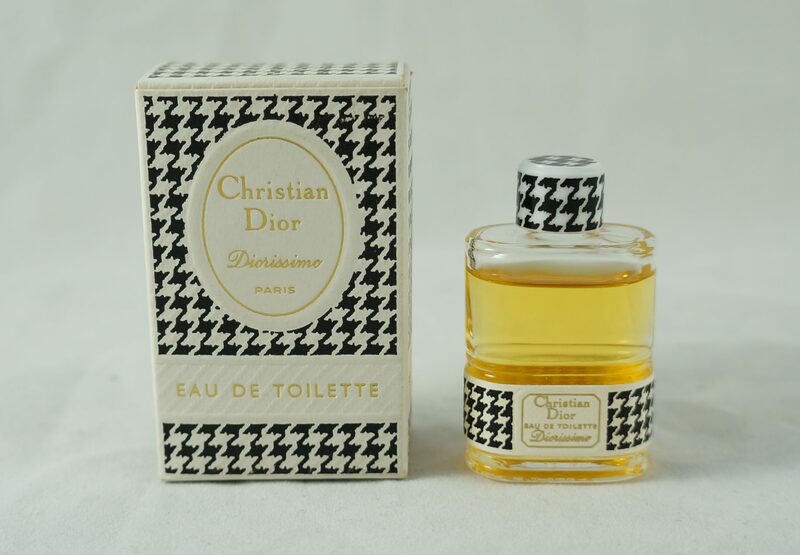 Miniature vintage Diorissimo: On eBay for 22$. I’m surprised I haven’t sold more of these. The customer was very happy with their purchase though. 23. 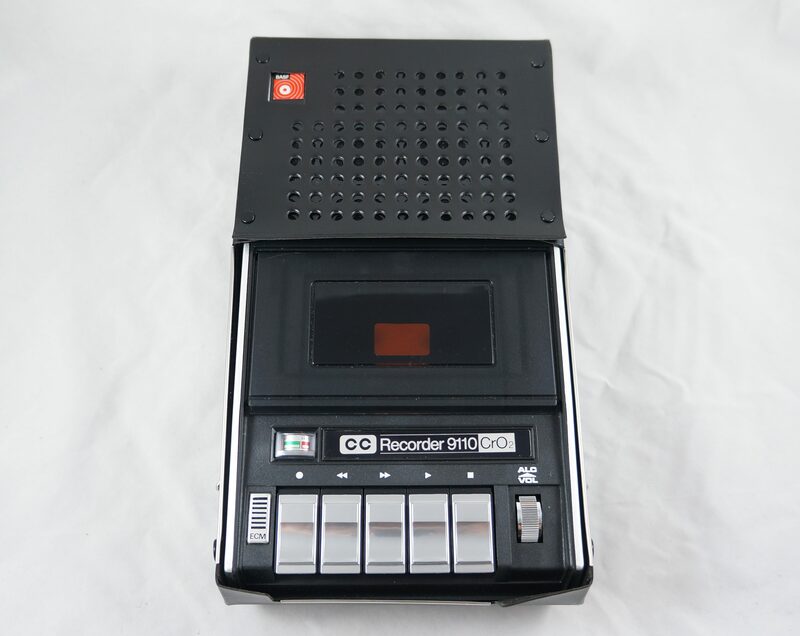 Basf cassette recorder: On eBay for 60$. This came with its original box. 24. 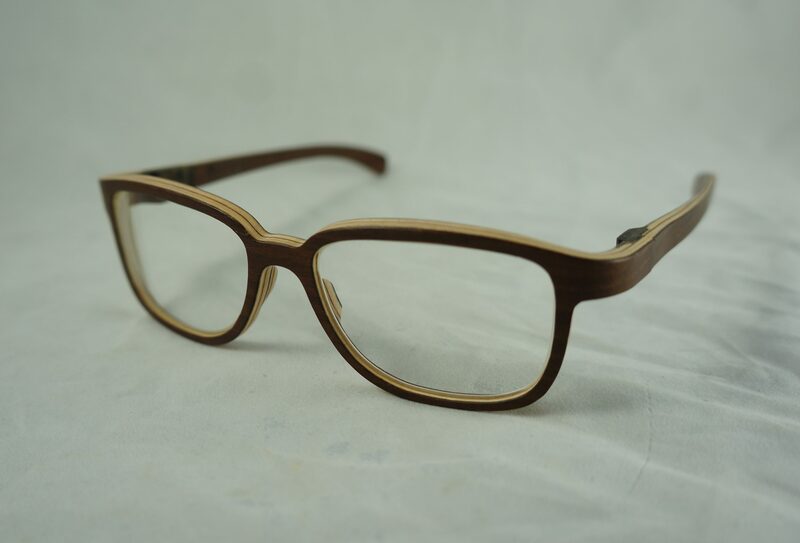 Rolf handcrafted spectacles: On eBay for 100$. Total: 2527$, 8834.50$ so far in 2018. Do you ship outside of Canada and the US on ebay? As a Canadian seller, i’m so scared off by international shipping because ebay takes its fee off the item plus shipping. But i feel like im really limiting my market. Not usually, only for small & not very valuable or very valuable items. If they’re small & not valuable the untracked air mail is a decent and fairly cheap option (heavier packages and tracked packages are too expensive usually). Very valuable items I’ll sometimes offer overseas shipping, but only if they pay for tracking (usually really expensive) and it’s something that is likely to have large appeal overseas (that Chinese bracelet being a good example, since there’s now a big market in China for their old products). Keep in mind that even if you don’t offer overseas shipping buyers can still buy from you using shipping forwarders. I’ve done business with them lots of times (you might not even know) without any issues. Don’t feel too bad about missing out on the international market. Thankfully, Canada & the US is a huge market, and because of the shipping forwarders motivated international sellers can typically get your stuff anyways. Another nice month. I sure wish I lived closer, so I could go to all your yard sales! Mmmm, some nice silver items. And nice returns. I wish I had the hutzpah to do what you do! I sometimes have picked things up off people’s curbs but haven’t ever dug through anybody’s trash bags. Do you ever find little creatures scuttling out as you open the bag?? That would really freak me out! Do you know anyone else who does trash picking? I mean, is there a picker’s club or anything like that? I guess something like that would have its plusses and minuses, right? Well, keep trash-picking and I’ll keep living vicariously! On You Tube there are tons of trash picker, garbage picking videos. Nice results on the ebay and yard sales. That Chinese bracelet was great, and so was the price you got.